The team at The Mindfulness Centre provides various opportunities for students and patients to seek help for themselves through various psychotherapeutic modalities. Psychotherapy is a process through which clients work with a trained psychotherapist in a safe, caring, and confidential environment to address concerns that have affected their lives. The work includes exploring their feelings, beliefs, or behaviours, working through challenging or influential memories, identifying aspects of their lives that they would like to change, learning to better understand themselves and others, setting personal goals, and working toward desired change. Psychotherapy at our Mindfulness Centre is provided in 3 forms: Individual psychotherapy, group psychotherapy and couples therapy. People seek psychotherapy for a wide variety of reasons, from coping with major life challenges or childhood trauma, to dealing with depression or anxiety or simply desiring personal growth and greater self-knowledge. Depending on the client’s unique needs and personal goals for therapy, client and therapist may work together for as few as two to three sessions or as long as several years. The work may be more practical and advice-oriented (‘counselling’), or it may also entail more intense thought patterns restructuring or in-depth exploration of the unconscious forces affecting their lives (‘psychotherapy’). Individuals may also come to our therapists for the occasional session to check in and fine-tune their meditation techniques. Therapeutic Approach: Psychodynamic, attachment focused adult psychotherapy, sensorimotor psychotherapy and solution focused. Specializes In: Developmental trauma, parenting, self-esteem issues, anxiety, depression, loss, bereavement, relationship problems and stressful changes in life, work or family. Therapeutic Approach: Psychodynamic, CBT, attachment theory, Gottman, mindfulness (informal approaches), solution-focused. Specializes In: Illness & disease, sexual dysfunction, trauma (EMDR), anxiety, depression, relationship problems, grief and loss. Dr. Stephane Treyvaud is an adult, child and adolescent psychiatrist, who now only sees older adolescents and adults. Dr. Treyvaud provides both group and individual psychotherapy, and works with adolescents and adults. 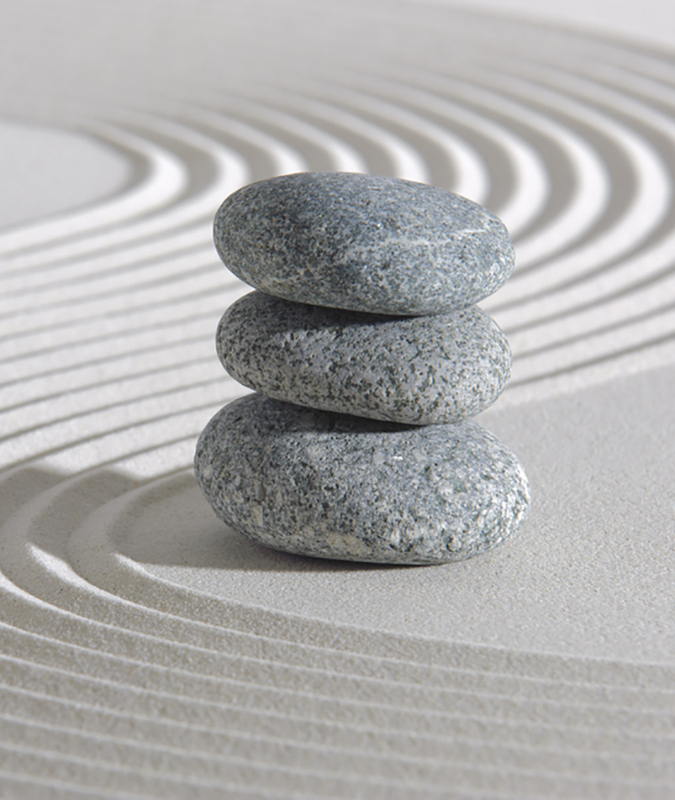 He provides longterm psychodynamic psychotherapy and mindfulness meditation training. He practices and teaches an integrative approach to medicine, mental health and spirituality. Services provided by Marlene Van Esch and Alexandra Peterson are $130/hr. Services provided by Dr. Treyvaud are covered by OHIP. Please arrange for timely arrival as we are starting our sessions on time.